Infuse your favorite tequila with rokz Ginger Cardamom Infusion kit. Combine the ingredients in a cocktail shaker. Add ice and shake until well chilled, about 20 seconds. 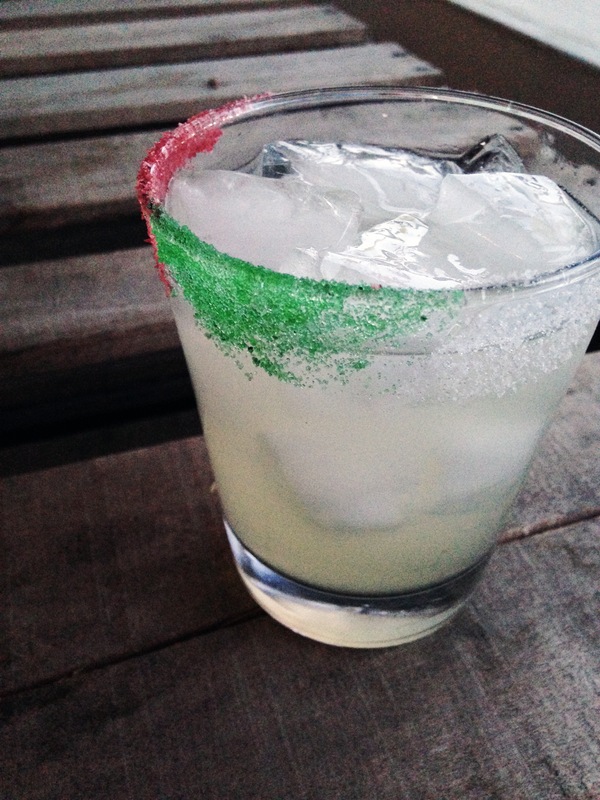 Strain into a chilled glass rimmed with rokz colorful lime margarita salts.